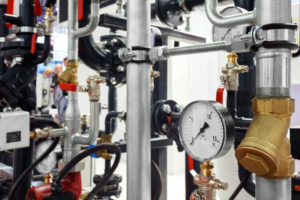 If you own a commercial property, and you aren’t actively maintaining your boiler, it is only a matter of time before you start experiencing costly problems. In fact, long before your equipment fails due to poor maintenance, your boiler will operate inefficiently, which can result in surging water and energy usage. Fortunately, it’s easy to keep the boiler in your facility in the Tampa Bay area operating at peak performance while also significantly extending its service life – simply contact R2J to implement a custom boiler water treatment program. Our boiler water treatment services will not only save you money by reducing water and energy usage, but they’ll also prevent scale and corrosion, which will protect your equipment and significantly reduce the need for repairs and replacements. 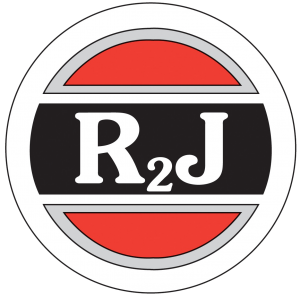 Additionally, when you choose R2J, you’ll be partnering with a company that always makes customer satisfaction a top priority. For example, we ensure the efficacy of our water treatment services by having our team of Certified Water Technologists (CWTs) oversee all of our projects. We also respond quickly to our clients’ needs and can typically provide service within two hours of being contacted. Learn more about the advantages of choosing R2J to handle the boiler water treatment in your facility in the Tampa Bay area by contacting us today.